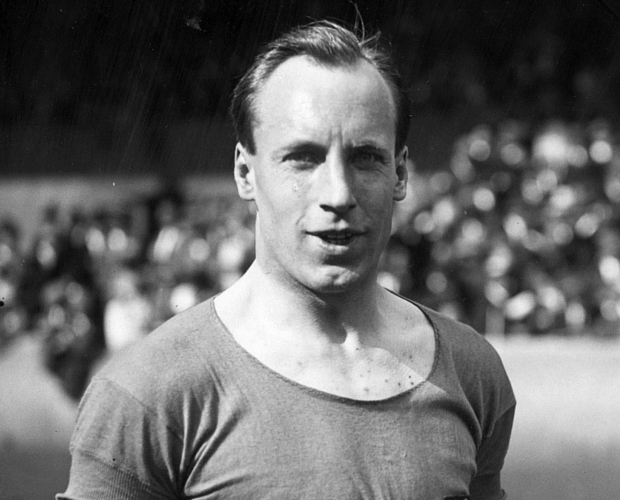 Even so, in the four years between 1921 and 1925 he won two Olympic medals and seven rugby caps for Scotland. His triumph in the 400m at the Paris Olympics in 1924 set a new world record. Yet it’s the race Liddell didn’t run that made him famous. His strongest event was the 100m. But with the heats due to be held on a Sunday, Liddell declined to compete as it conflicted with his strong religious beliefs. 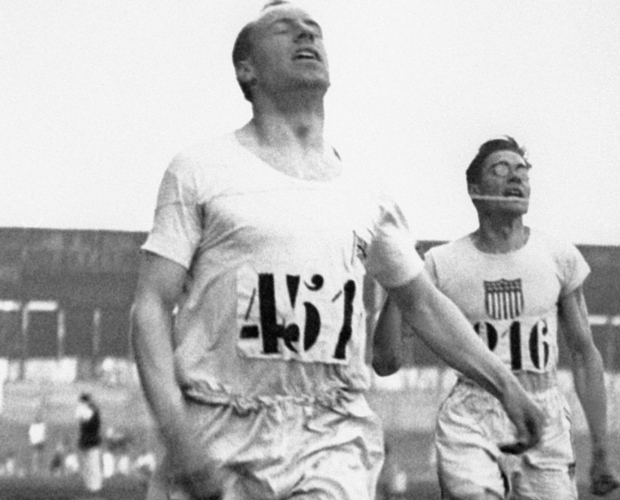 The Oscar-winning film Chariots of Fire used dramatic licence to suggest that Liddell only found out about the scheduling as he boarded the boat to France. In reality, he’d known for some time and had geared his training towards the longer distance. In the 200m he was third, but finished in front of British rival Harold Abrahams who had won gold in the 100m Liddell missed. Liddell kept the message in his palm as he sprinted clear of American Horatio Fitch, who’d broken the world record in the semi-final. As Fitch closed, Liddell threw his head back, opened his mouth, flailed his arms and won by six metres.